Android is among the best selling mobile devices in the market today. As a result, there are several developments that are being conducted on its applications with each day to ensure that it is able to meet each and every individual’s needs. For instance, now there are alternatives for SMS app Android. For more insights into some of these alternative applications, keep reading! 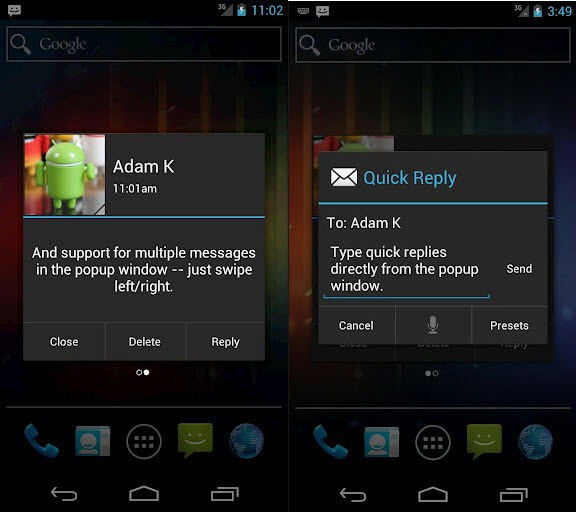 Handcent SMS is known as the most popular among the third party text messaging applications for Android. In fact, those who have used this app say it has got a variety of features that can effectively work for both SMS and MMS. Besides, this app can be obtained online free of charge and is also customizable such that the user is able to easily apply various skins and even alter the appearance of text bubble and conversation thread. Some of its features include the SMS Scheduling feature, privacy mode among others. This is also another one of the best alternatives for SMS app Android. 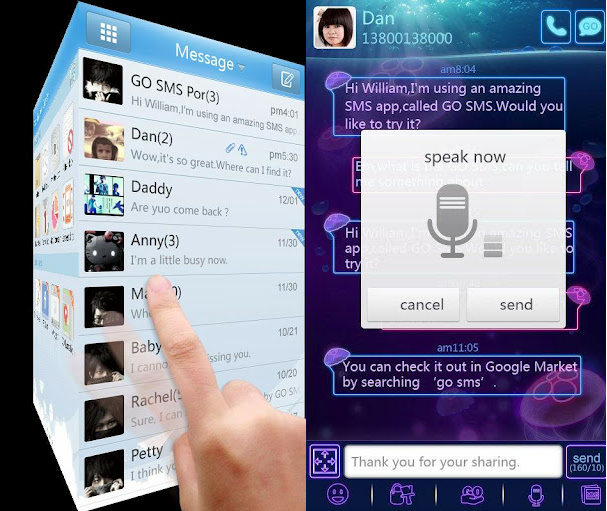 In fact, it is said to be the best of all the alternative apps because of its fast speed, functionality and variety of settings that allows the user to easily perform a couple of messaging tasks. This application features Facebook chat, Go Share and Go chat. 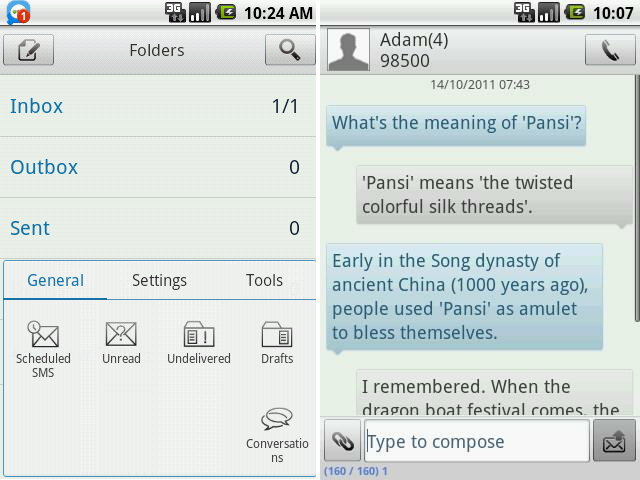 Besides, it also supports both SMS and MMS. The other features that you can also find from this app include a scheduling function, pop up that is enhanced with quick reply, batch mode, privacy mode, themes and skins. This is yet another awesome alternative for SMS Android with loads of features including signatures, chat-style bubbles, passcode lock, text snippets, contact pictures, themes, skins, scheduling mode among other various customization features. It unique feature is the ChompSMS credits that allows you can purchase in order to be able to send text SMS messages at cheaper rates. SMS Popup – one of the finest SMS apps, comes with a great rating. What makes it a standout performer is its convenience to the users. The method of replying to text messages is really simplified in this app – It allows you to reply quickly from the popup window itself.Other features include – assigning specific ringtones, vibrations and LED modes to different contacts. You also have the feature of deleting the message instantly. One of the apps you need to consider! 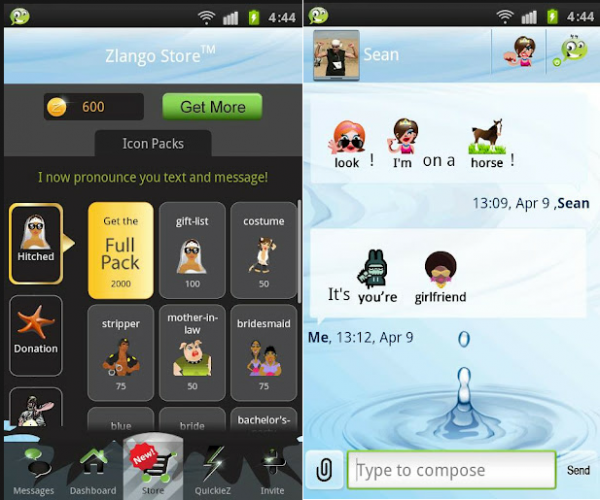 Zlango messaging is one of the alternatives for SMS Android that is very distinct from the rest. The main features that make it very different from others is the icon messaging. 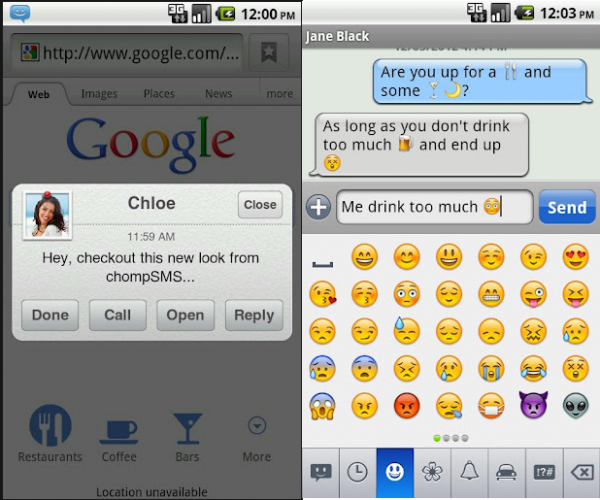 This feature enables the user to be able to send text messages with icons and even graphics. With these feature, it is mainly targeted at young Android users. However, you can as well try it out. 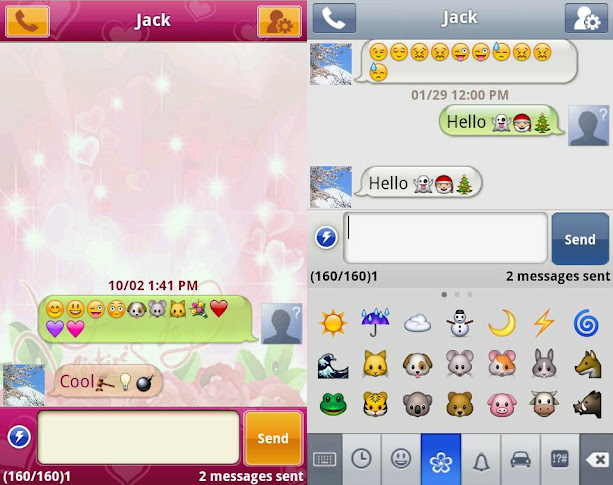 From it, you also have access to a variety of themes and skins that enable you to spice up your messaging application. This particular app is said to be the fastest making it an ideal alternative for SMS Android that you may also need to look at. Pansi SMS offers detailed SMS and MMS support, text message Scheduling, inbox or conversation mode of messages display, SMS pop, batch modes among several others. The app is free and can be used in creating folders in the best way that you need. If you are looking at replacing your Android stock app, you can simply get any of the above mentioned online free of charge. Besides, you may also want to check Google Voice among others to enable you to compose and send text messages in the format and at a time that you desire.